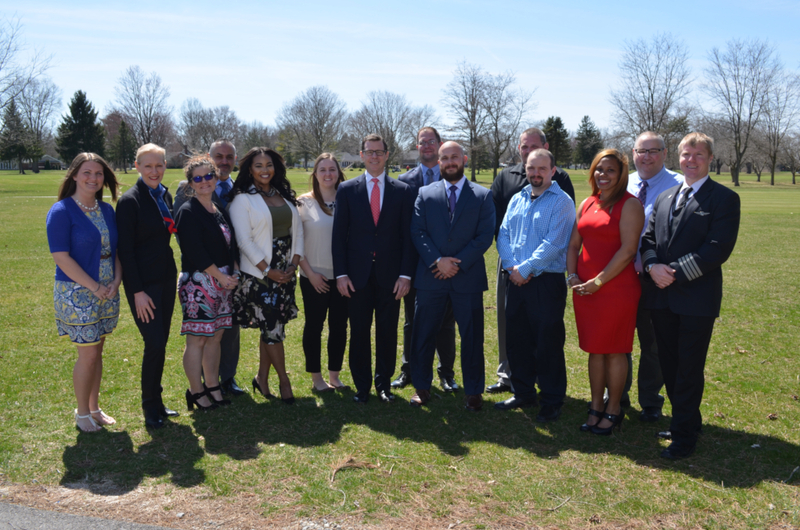 The President's Award program annually recognizes PSA team members who consistently show up with passion, dedication and professional excellence on behalf of PSA, their team members and our customers. 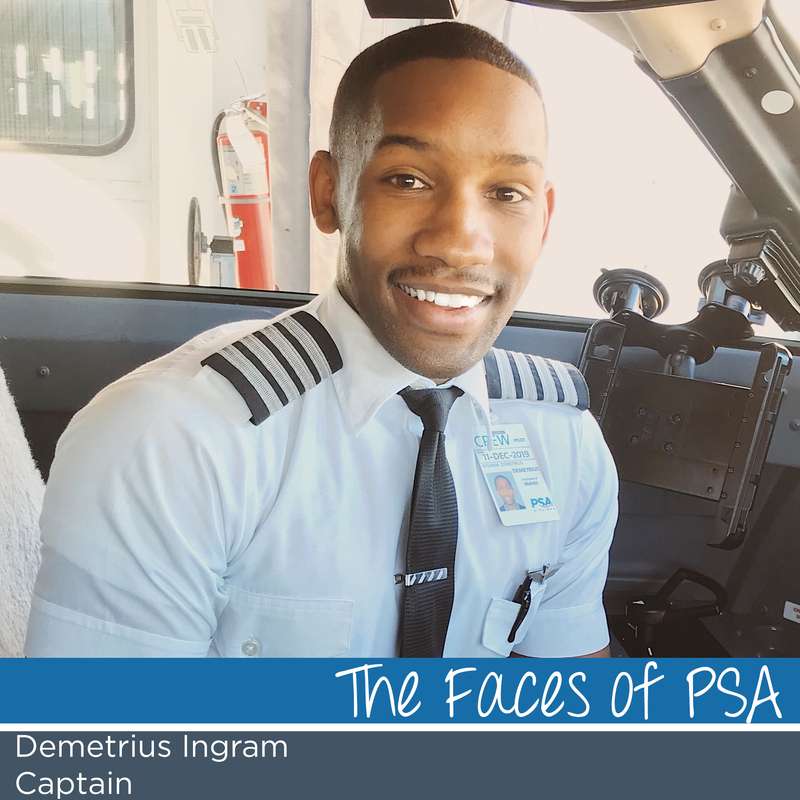 It is the highest honor PSA Airlines bestows upon its team members. 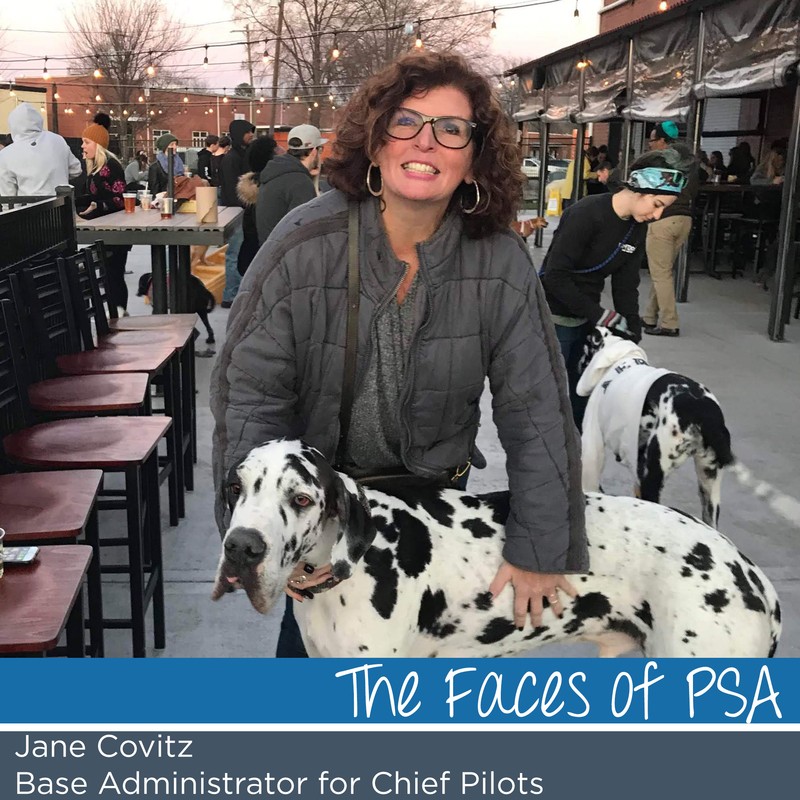 April is National Volunteer Month and to honor how our remarkable team members give back to the community, we’re highlighting the amazing work of one of our volunteer superstars. On Dec. 22, 2018 a team of crew members were faced with profound and unfortunate circumstances as an emergency occurred during the boarding process. But it was a time to spring into action and work together to defy odds to save a child’s life. 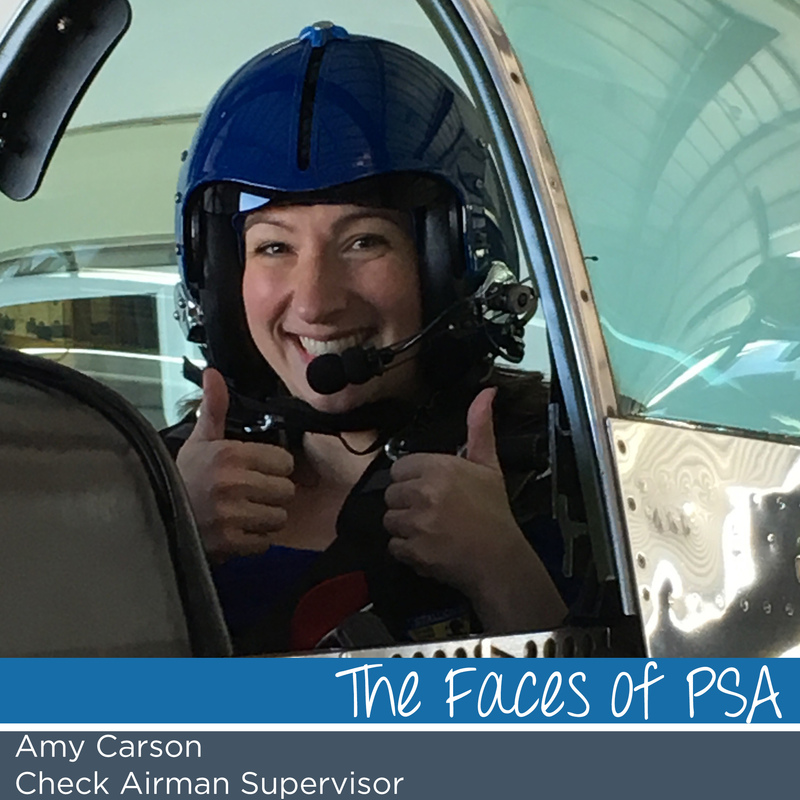 Meet this week's Faces of PSA Amy Carson! February is Heart Health Month and PSA is sharing Stories of the Heart to honor those team members who have been through difficult moments in their lives as a result of a cardiovascular event. We hope these stories bring awareness to the topic of heart health and we are humbled to share the brave experiences of our fellow colleagues. 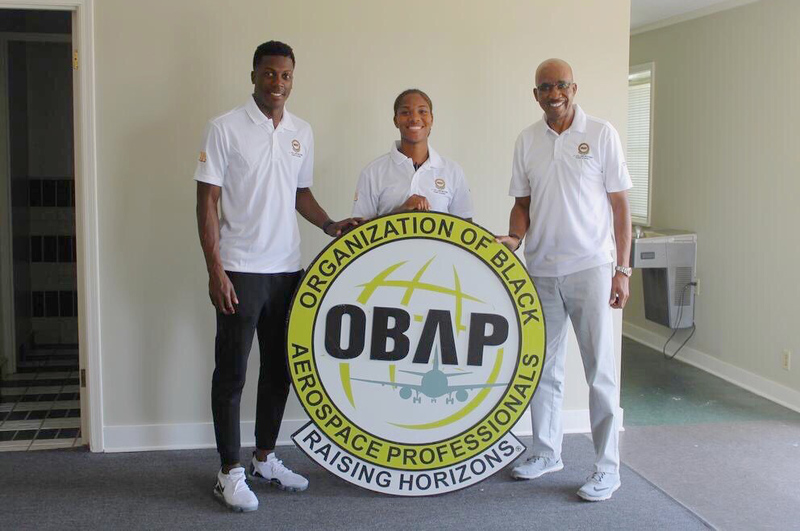 Mentoring and inspiring the next generation of pilots has become a passion for PSA Captain Jeff Mabry. 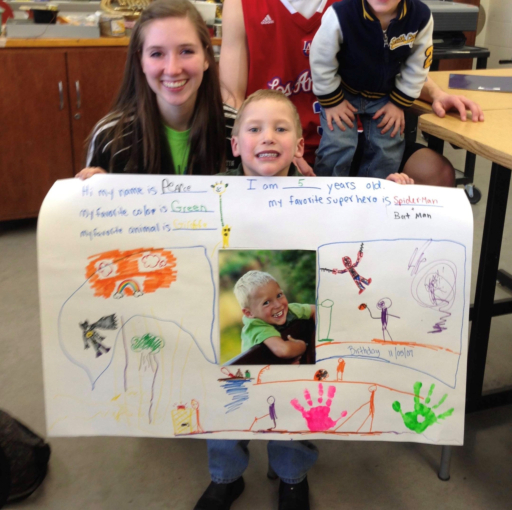 A long-line of family aviators continually push him to give back to the community. “I’ve been following my uncle’s footsteps since I started flying in 2007,” said Jeff. 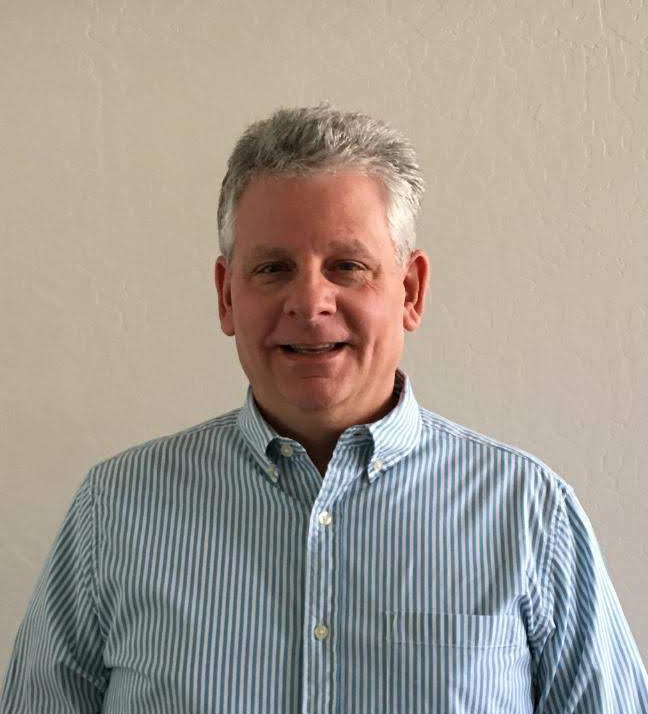 After suffering from a coronary incident in November 2014 and graduating cardiac rehab, Danny Capozello, Jr., an IT senior manager for enterprise programs for PSA, joined a group that helped him recover and drives a desire to be there for others. 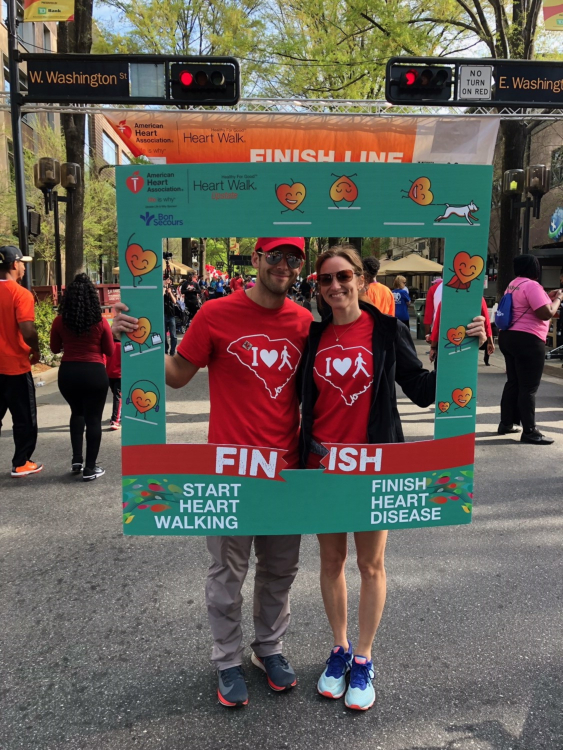 Mended Hearts, a national support group for individuals suffering from heart disease and damage, provides encouragement to members and families of those affected by heart disease. 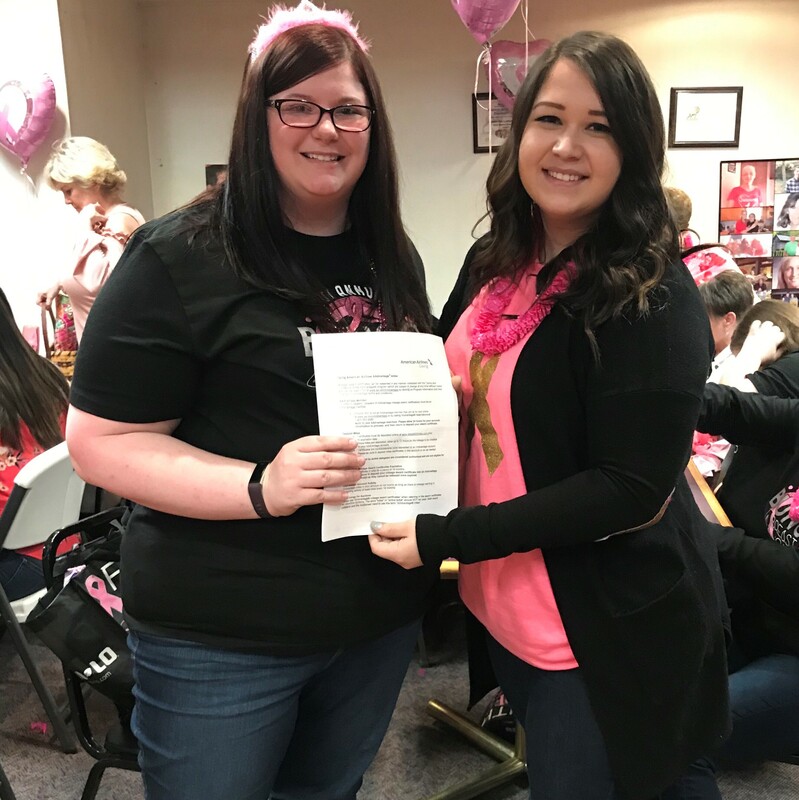 The organization also offers a program for the families of children born with congenital heart defects called Mended Little Hearts. Chapters are located throughout the country for both organizations.